We found a low cost but powerful alternative to allow our pupils to practice their too theoretical courses: Touchpads/smartphones + computers + VR headsets + digital courses + mentoring. We will propose support service for pupils between 9th grade and 12th grade through digital courses and personalized mentoring with a strong emphasis on helping between students. We will select digital courses online and combine with mentoring all in a connected space. Our market: In the Centres Region of Cameroon there are: 354,697 pupils aged between 12 and 15, with 51% of Francophones and 49% of Anglophones. Other 281,59 pupils are aged between 16 and 18, with 42% of Francophones and 58% of Anglophones. Our first and foremost market is all French-language secondary school students in this Centres Region. This is a total population of 299,195 pupils. Our team: MBOUMBA BONG L.G. 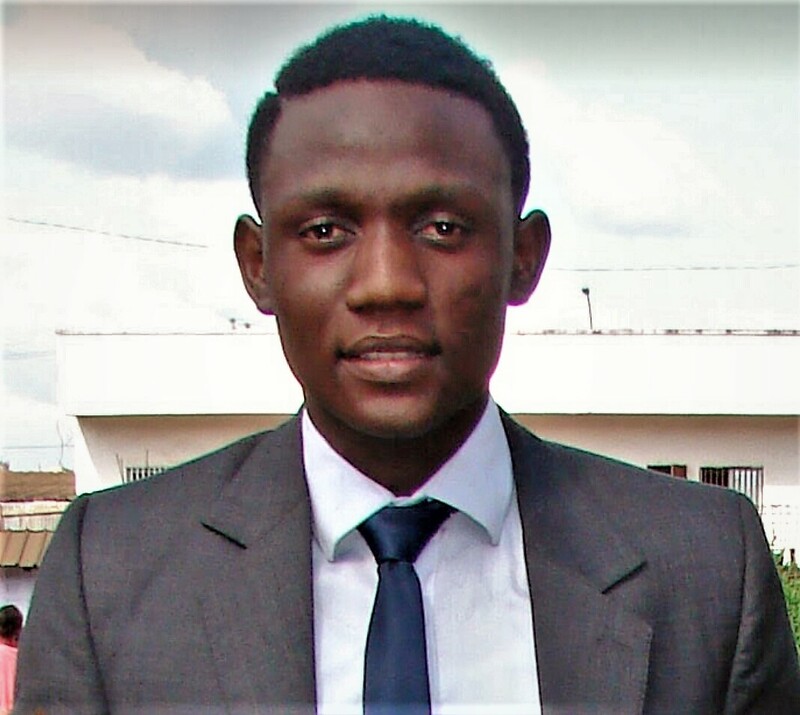 Founder & C.E.O at OASIS DIGITAL, student in Professional Masters Degree, Industrial Engineering, Yaounde, Cameroun / SOL MARINA, CTO, Holds two Master's degrees in Modern Literature: Texas Tech University and University of Reims in France. Currently professor at Collège Sainte Marie Saint Victor, Epernay, France / Yves Cedric NTSAMA Head of Programs, Founder & CEO at Ecolia Lab, holder of a pre-doctoral degree in research for digital education obtained at the University of Lille, France. Main objectives: Launch our first OASIS CENTRE in September 2018 in partnership with Ecolia Labs, a Startup Incubator and Coworking Space; Raise $10,000 in funding for the enrollment of 2 mentors, the purshase of 10 VR headsets and the building of our pedagogical server; In 2019 - 2020, launch our two and fully autonomous OASIS CENTRE. In 2020: launch our OASIS CENTRE loans service to help underequiped schools to hold their own centre. Between 2021 - 2024 Launch 3 other OASIS CENTRE. All the pupils subscribing to OASIS CENTRE will be assured of continuous access to quality interactive courses, on the same level and in order to reduce their gaps due to lack of computer rooms; A 10 to 15% increase in the overall average of pupils who attend OASIS CENTRE; Through the mixed student delegate system (one girl and one boy), we will enable girls to assert their leadership and strongly participate in OASIS CENTRE's activities and decision-making; Increasing the sense of well-being of pupils subscribing to OASIS CENTRE through the implementation of an innovative infrastructure. By 2020, students who subscribe to OASIS CENTRE will have all gained valuable knowledge about digital, computing, and technology in general, which will reduce gaps between them and others; The creation of a local technological ecosystem, thanks to the involvement of Cameroonian and africans startups at all levels of the project: touch tablets; digital educational content; electronic; internet and web. Our business model is BtoB and BtoC. We target students in suburban areas and under-equipped schools. Between 2018 and 2020, we plan to install two new OASIS CENTERs in two suburban areas of Yaounde. For the pupils, to join the OASIS CENTER, his parents will have to pay a monthly fee of $ 10 / course, and he/she will be required to enroll at least 2 courses per month. Between 2020 and 2024 we plan to open 3 others OASIS CENTERs and at the same time launch our school loan service. The installation of OASIS CENTER equipment in a school will cost between $ 5,000 and $ 10,000 for capacities ranging from 10 to 25 workstations. The school wishing to equip itself with an OASIS CENTER will first have to pay 25% of the total investment and they will refund the 75% over 1 year or 2 years. My name is MBOUMBA BONG Lorentz Géraud and I am a 24 years old. I am from Cameroon, currently in first year Master's Degree at SIANTOU University Institute of Technology in Yaounde. I have a background of computer scientist and industrial engineering. For 3 years I was the Secretary General of the NGO AJECP Cameroon and I contribute to the success of a project of schooling 50 young children in distress in 2 foundations and orphanage of the cities of Yaounde and Soa. I was selected as a project manager by Ecolia Labs and currently I manage the program "Vacances Androïd" which consists in learning programming and coding to 20 young pupils aged between 7 to 17 years, during the summer holidays, with the API Scratch offline. In 2017, with the OASIS project, I won the first call for proposals entitled "Social Innovation and Decentralization" organized by the NGO SOS Group and the International Association of Francophone Mayors in Cameroon. The OASIS project is part of a frustration that I experienced. Having done all my education in Cameroon, I could see the shortcomings of our courses and our training. I quickly turned to digital content and saw their enormous potential. Dear Lorentz your project seems very practical and with good results so far. You have good approach and I wish you good luck in your further work and implementation with new Oasis centres. Hello,this is a wonderful idea.it is actually a wise idea to usher the young population to digital learning,this helps to boost research and information sharing.Those pupils will learn different approaches to solving problems.Much caution should be paid to what they do with the internet,they should be guided all the way in order to achieve the projects' intended purpose. Your idea is just inspiring. i want to know you are your Collaborators? Because of the numbers of pupils you want to have you need collaborators. Working as a team is always better.Would you be kind enough to explain to me as how you got this idea? Importantly, who were the people inspiring you to gone up with this idea? An excellent project to go with. A really good opportunity for pupils to go with and learn about all the new gadget. All the best to you for the competition. I love science and technology and want to foster it among the young populations and I think you share this dream with me. I will definitely vote for your project. We have been experimenting with schools in Uganda and if you are willing to, we could collaborate some more. One suggestion is to use Khan Academy videos and reading materials (Khan academy on a stick). 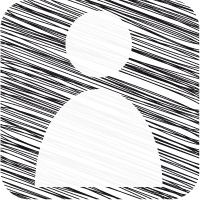 Check this site out (www.sayans.org) and please contact me if you think we could talk more. Your idea/project is amazing .It fulfills important sustainable goals and will be very beneficial to people.I too have an idea"EDUCATING EVERY PERSON ON CPR" so I would be happy if you take a look at my idea and Please comment and vote. .Your opinion and feedback will be helpful in developing the idea further. your idea is just inspiring. i want to know you are your Collaborators? Because of the numbers of pupils you want to have you need collaborators. Working as a team is always better. Great initiative. Your project can go a long way in achieving one of the sustainable development goal to make our world a better place to live in. Kudos to you. It is nice and great idea because we are in new era nw which is information age.I see through your idea i hope you will create room from our young to be familier with digital life to run this world. But one queation how much your project is sustainable to our community. Digital learning technologies can enable students to grasp concepts more quickly and fully, to connect theory and application more adeptly. This is a helpful project for students. Good work. I hail your courage and effort. This is a great course you have, which is solving problems and exposing younger generations to the new world. Well done! You can kindly view and comment on my idea also. And coed not only helps the girls to grow stronger but also lets the boys to learn gender equality and respect others. Catch them young! It is lovely when young people do dynamic things with technological gadgets. Only if the parents would buy your vision, release and support their children and the government would also key into it. See how to target these areas and your project will be successful. I will like to know what you're teaching the pupils. 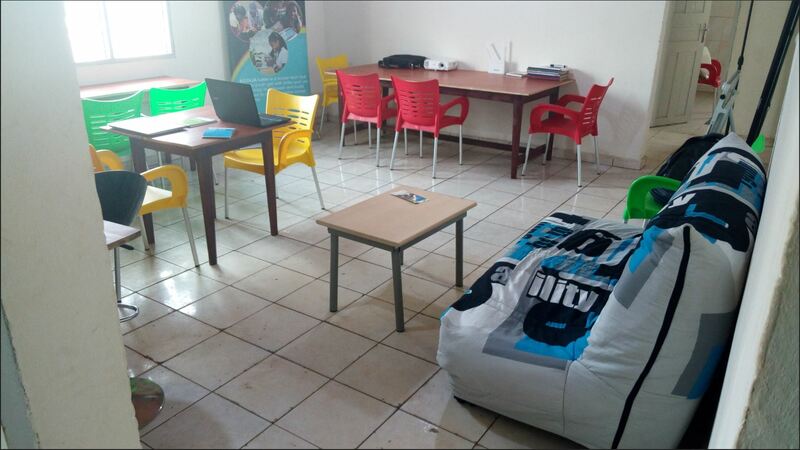 I think we can collaborate, I am working on a coding program called TechAfrik for Adolescents. Your idea is inspiring! let us partner! This is a new-age solution towards resolving the age old issues faced on ground when it comes to adequate dissemination of information. I would love to learn more about how this project can be diversified, towards sectors such as rural healthcare as well. Looking forward to hearing from you! Your project is really very impressive. Here's where my mind is blown "Through the mixed student delegate system (one girl and one boy), we will enable girls to assert their leadership and strongly participate in OASIS CENTRE's activities and decision-making; Increasing the sense of well-being of pupils subscribing to OASIS CENTRE through the implementation of an innovative infrastructure." This is absolutely needed in Africa. Also Pls remember to vote today. https://www.entrepreneurship-campus.org/ideas/20/9083 and consider supporting my project with comments and votes! The impact can touch humanity and a source of employment for others, non governmental organization and government can partner with it. It can be used to address the objectives and goals . Hopefully we will contact you in about 3years for your services as we intend to set up a youth recreation and rehabilitation centre. Excellent project. You have a project to reduce the cost of education that is currently very expensive, including the use of online learning system. It is important to increase the number of children to easily get access to cheap education. I like this project. We were doing something similar (www.sayans.org) but then we faced a challenge from the ministry of education in Uganda. Wow!... I Love it when technology is used for learning. I Love your implentation strategies and your step by step guide to the idea. Your project idea is a nice one. It is innovative, radiant and essential to all community around the world. Please visit https://www.entrepreneurship-campus.org/ideas/16/8213/ HWERA AFRICA to read ,comment ,Vote and advise . You didn't read my project idea to understand that the concept of the project is meant for kids in school and engineering students. The electronic project kits are elementary and very easy to used with so dangers attached to it. I advice you to go through the project again and understand it's concept. Then rephrase your comment thank you. We are on this platform to promote our ideas and advice on ways to improve it. Please don't post such things on people's comment page. If you emerge the winner of the competition congrats to you. Life goes on! Hi Sheetal Kumari how are you? fine I hope. You said your product will cost $12... yes the price is affordable for many people around you but what will be your gross margin? How many time do you need to be rentable? In addition, do you have milestones? What could be your turnover for the third year? Hey thanks again for commenting your query , so regarding your question. I think my product is quite cheap it's like $12 which is approximately 800 INR. In my country it a very reasonable amount. This device is also a kind of one time investment , you just need to buy the medicine and you are done . Hi thanks for the comment on my project, regarding your question , I think I will want my device to be an individual choice but I may collaborate with hospitals so that it's easier for people to access. So my business model will first include help from hospitals but as I see how my device is doing in the current market i will eventually try to expand it individually too. Of course Mr. Tognibo Abdel Fréjus. 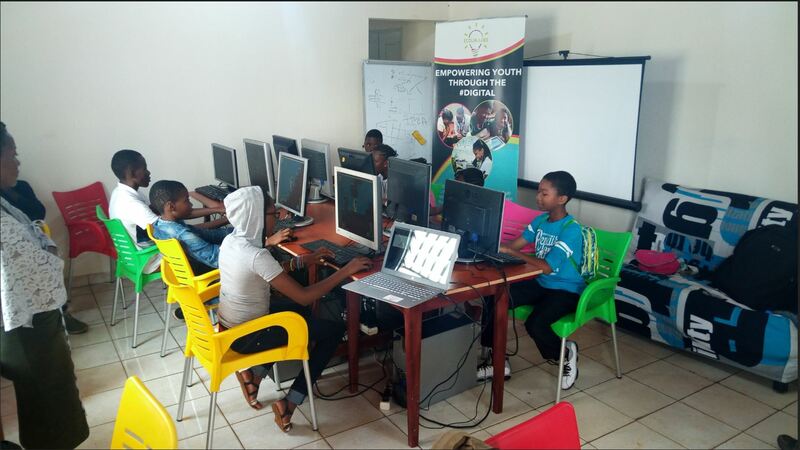 Oasis Center aims to give students across Africa a new way to learn their lessons using digital courses, virtual reality and the Internet, but focused on building a physical community through the implementation of a dedicated classroom and coaching mentors that respond to student problems. Focusing on the youth is very much essential prt of the world. If we develope the youth any how world will develope. If we give them a proper training at proper age we can reduce unemploment rate in a gradually way. La communication entre les parents d'élèves et les professeurs se fera via l'application mais nous n'avons pas encore implémenter cette fonctionnalité faute de moyens. Nous sommes ouverts pour toute collaboration pouvant nous aider à atteindre nos objectifs. Nous pourrons discuter par Whatsapp +22997690292. Vous avez un excellent projet dont, l'Afrique en a vraiment besoin.